See you at the Midsummer Market! 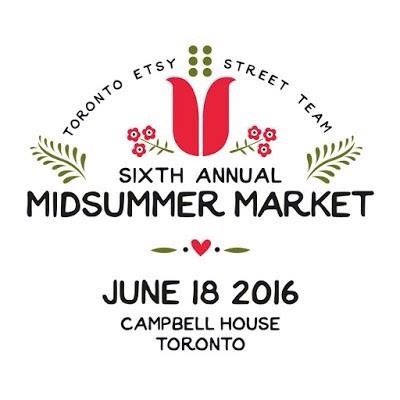 Tomorrow is the Toronto Etsy Street Team’s spring/summer arts and crafts show! And, as always, there will be swag bags for the early birds! Show runs Saturday June 18, 10am – 6pm. This entry was posted in Book Binding, Etsy, Show and tagged bookbinding, handboundbooks, midsummer market, spring events, Toronto, toronto etsy street team by sproutspress. Bookmark the permalink.